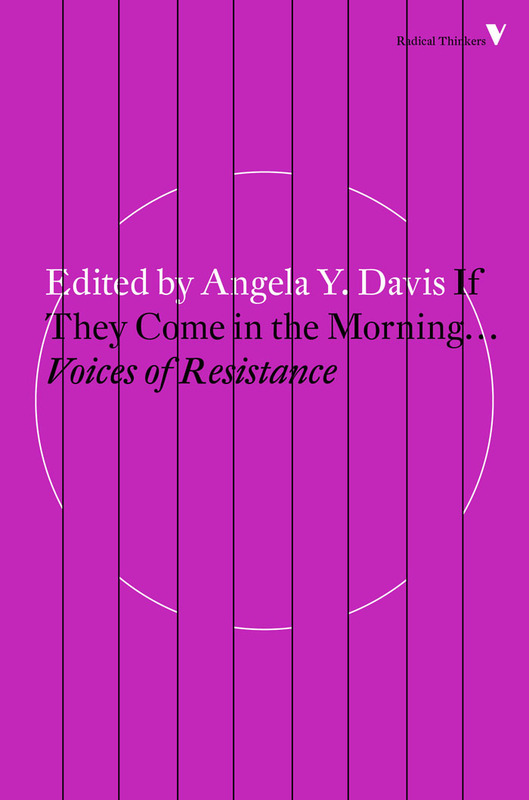 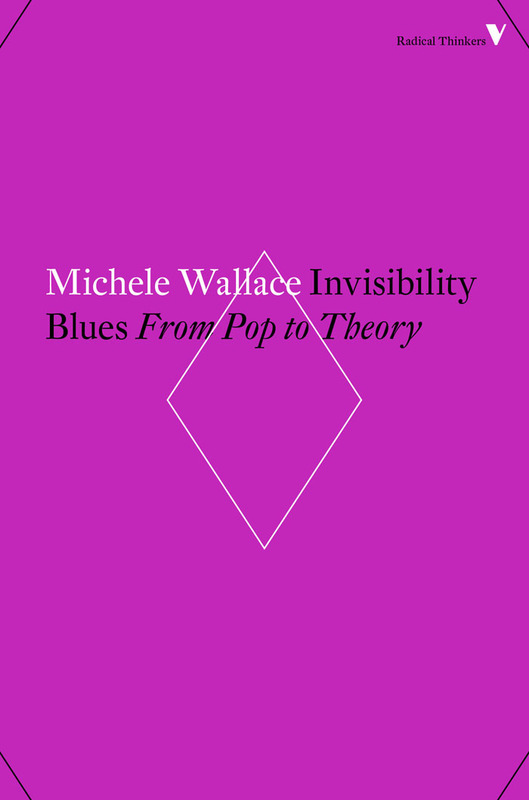 Featuring Angela Davis, Asad Haider, W. E. B. 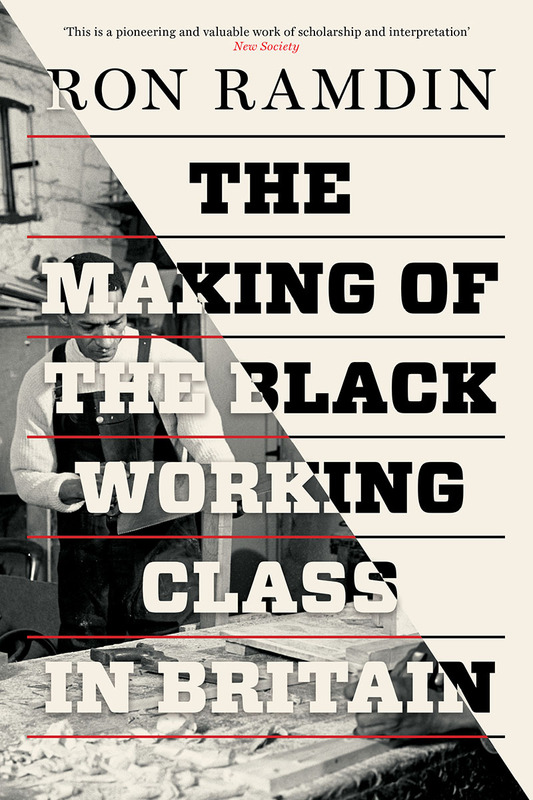 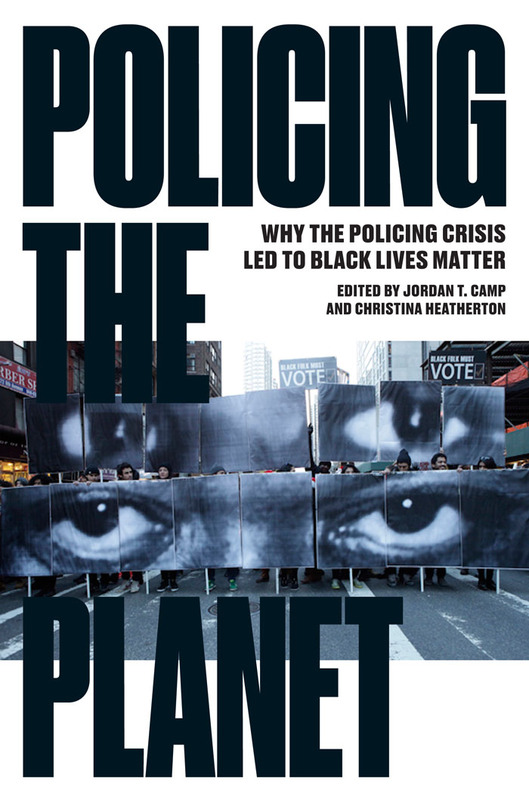 Du Bois, and David Roediger, our student reading includes books on the making of the Black working class, the origins of identity politics, the future of Black radicalism, Asian-American organising, racialised global policing, and much more. 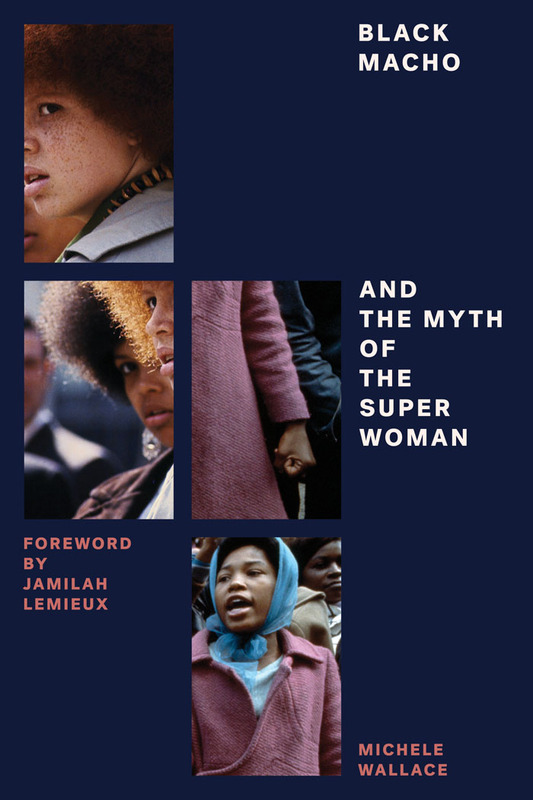 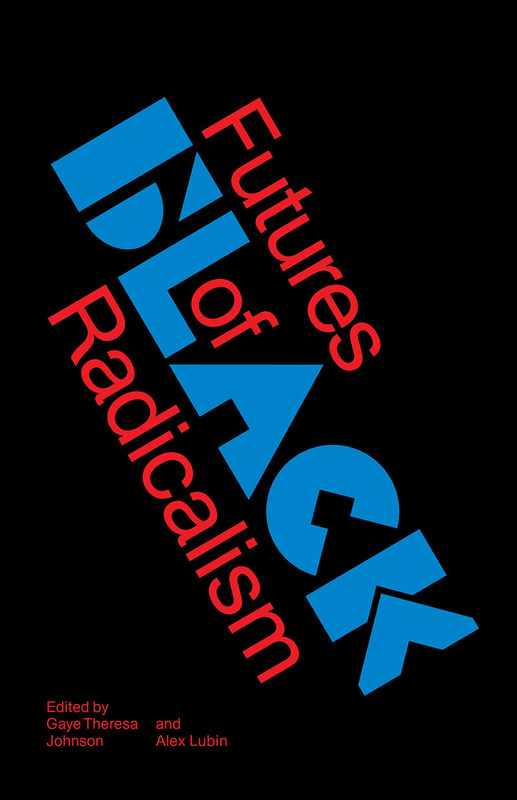 Drawing on the words and deeds of black revolutionary theorists, he argues that identity politics is not synonymous with anti-racism, but instead amounts to the neutralization of its movements. 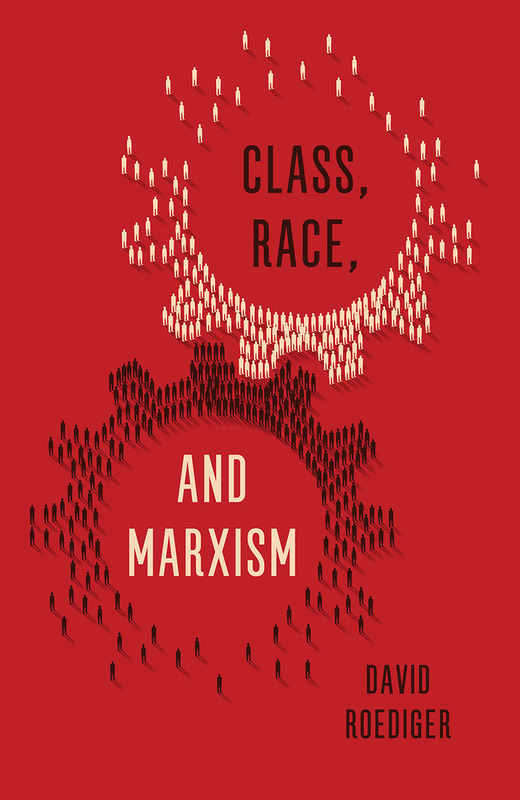 It marks a retreat from the crucial passage of identity to solidarity, and from individual recognition to the collective struggle against an oppressive social structure. 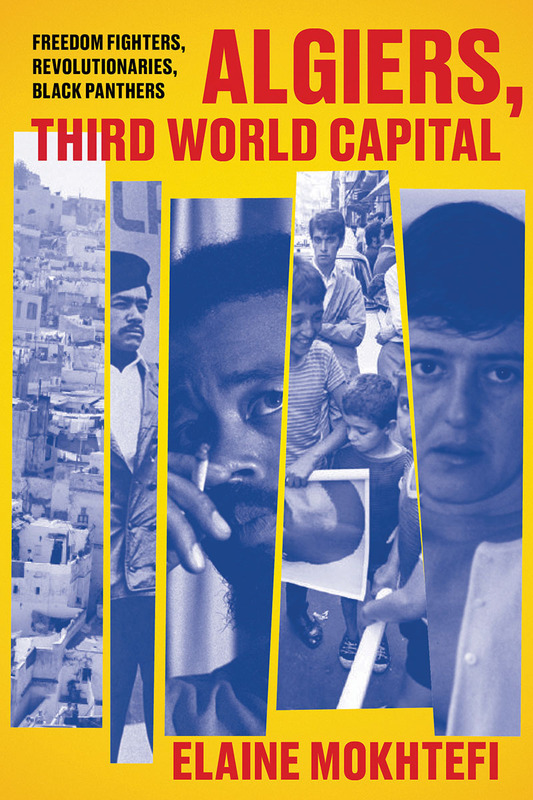 A fascinating portrait of life with the Black Panthers in Algiers: a story of liberation and radical politics. 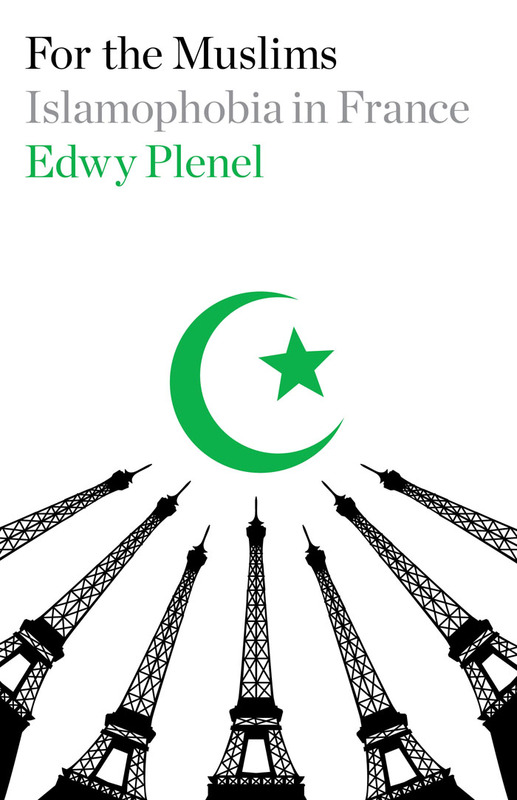 A piercing denunciation of Islamophobia in France, in the tradition of Emile Zola. 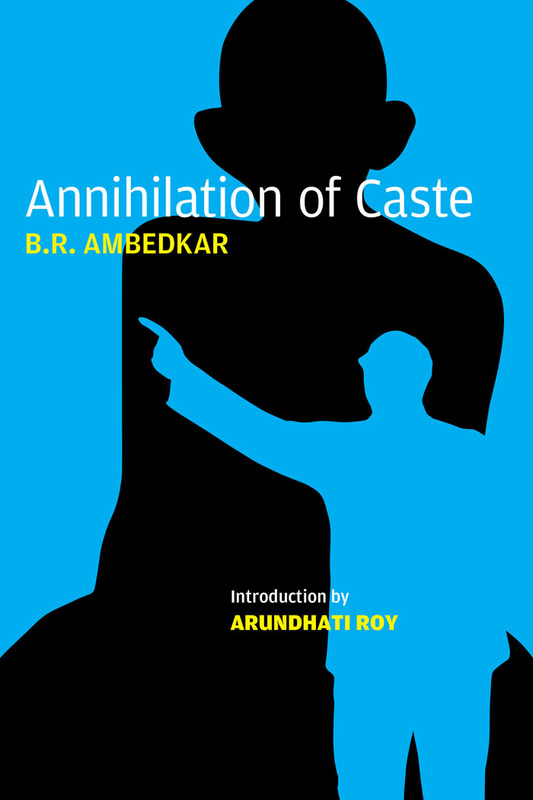 The classic analysis of the caste system with an extensive introduction by Arundhati Roy. 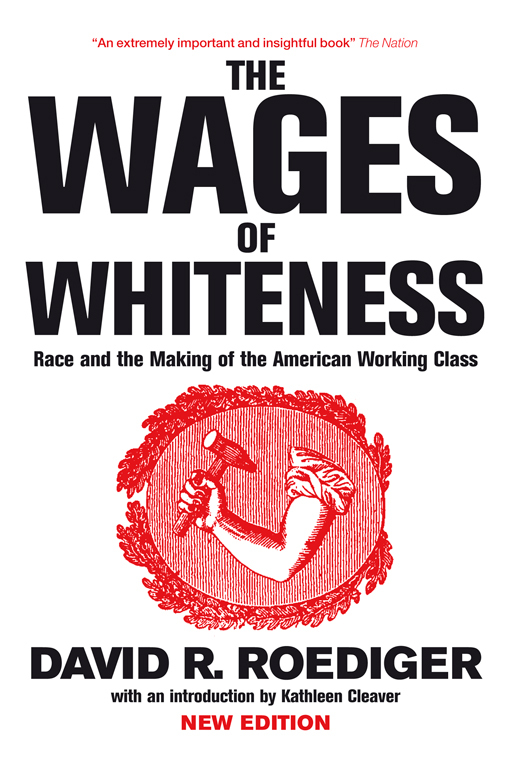 Highly acclaimed dissection of the “new racism,” from one of the greatest radical black intellectuals of our time. 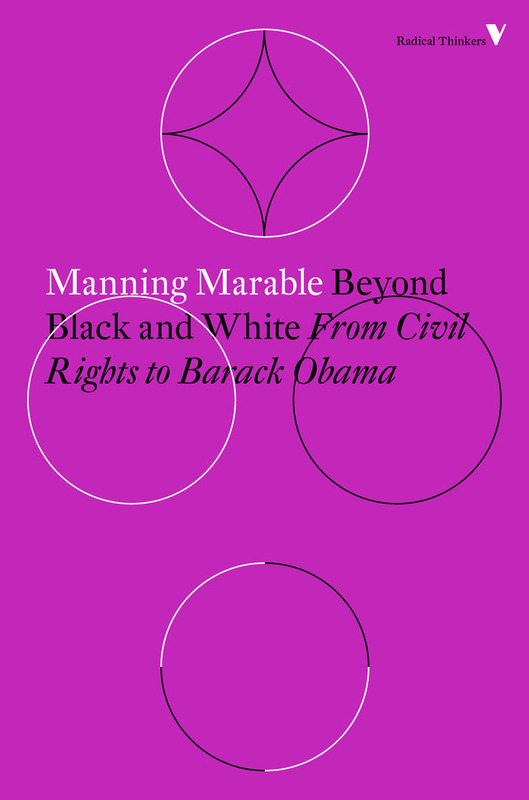 The distinguished American civil rights leader, W. E. B. 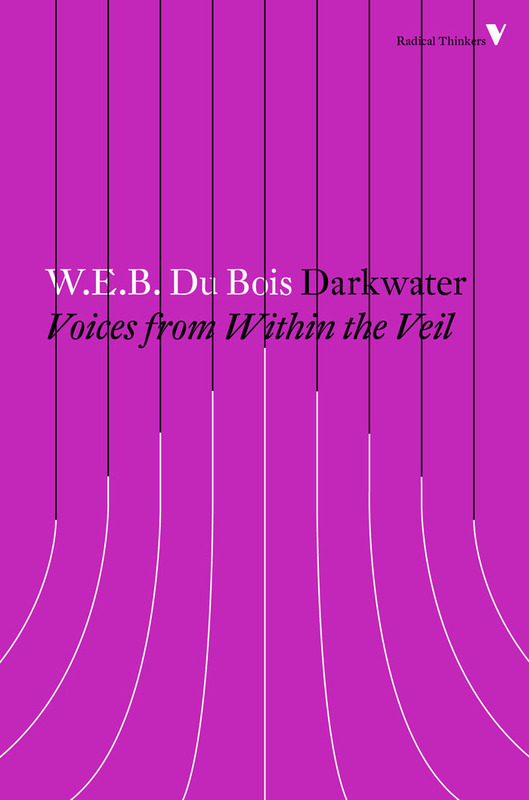 Du Bois first published these fiery essays, sketches, and poems individually nearly 80 years ago. 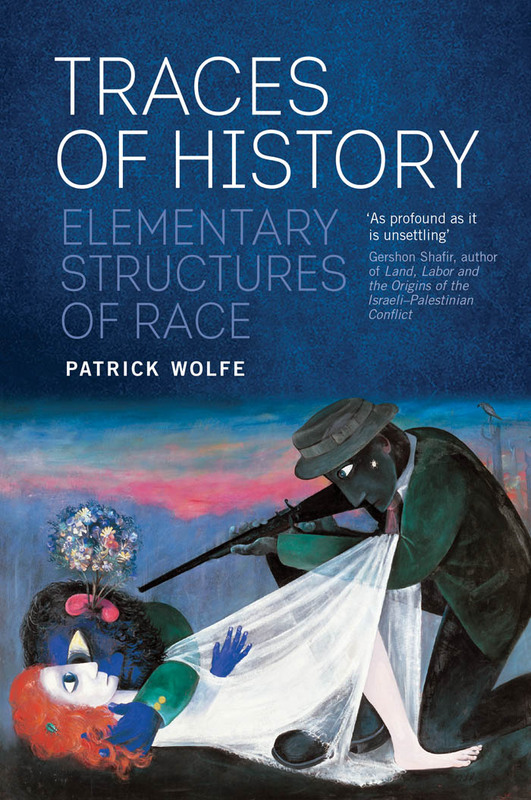 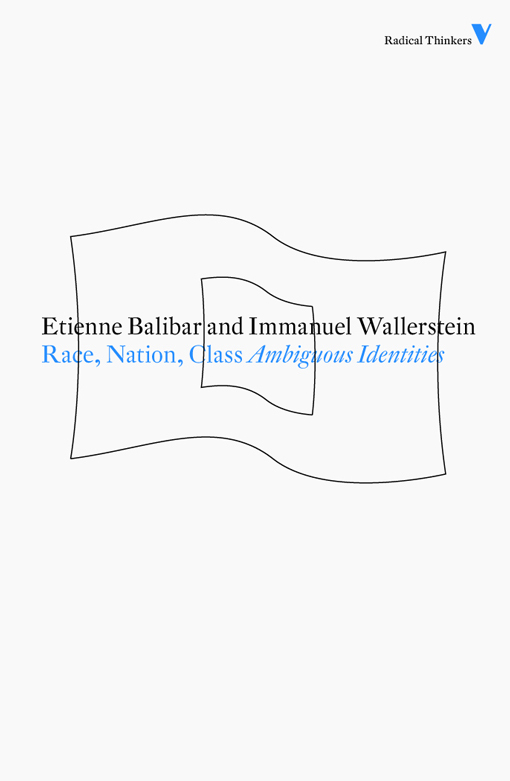 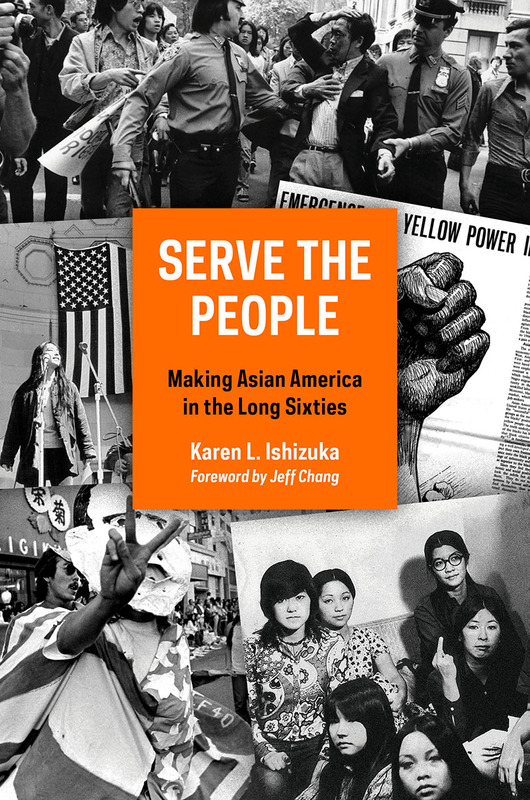 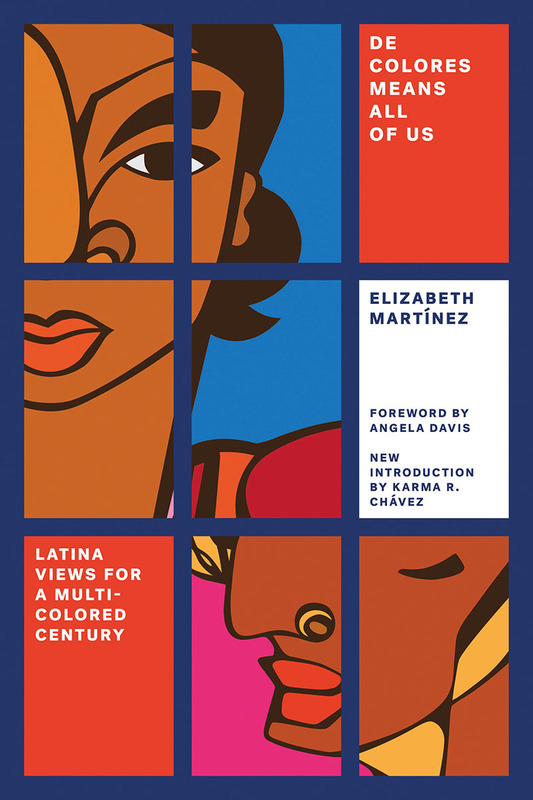 Part essay, part autobiography, Darkwater explicitly addresses significant issues, such as the oppression of women and Eurocentric standards of beauty, the historical rise of the idea of whiteness, and the abridgement of democracy along race, class, and gender lines. 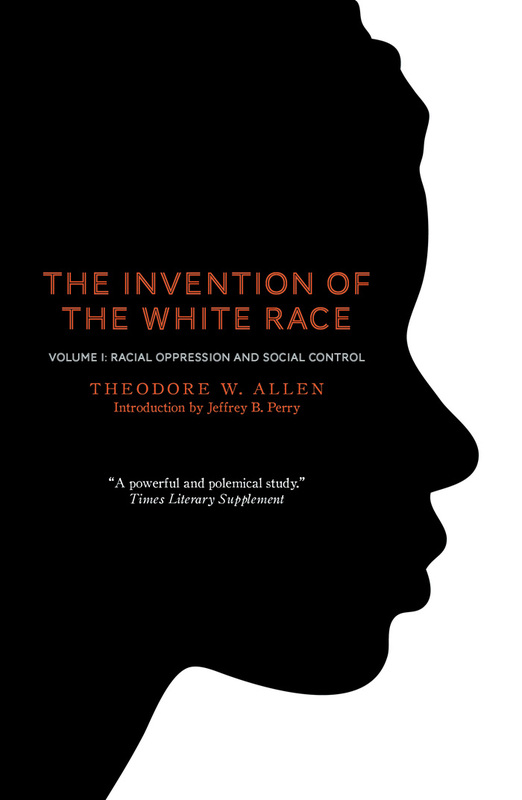 In Volume II of The Invention of the White Race, Theodore W. Allen explores the transformation that turned African bond-laborers into slaves and segregated them from their fellow proletarians of European origin. 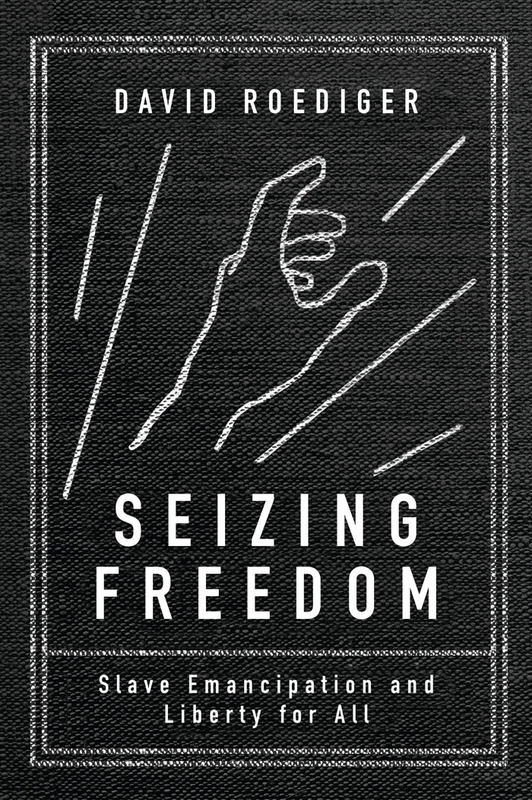 Forceful and detailed account of the struggle for “freedom” after the American Civil War. 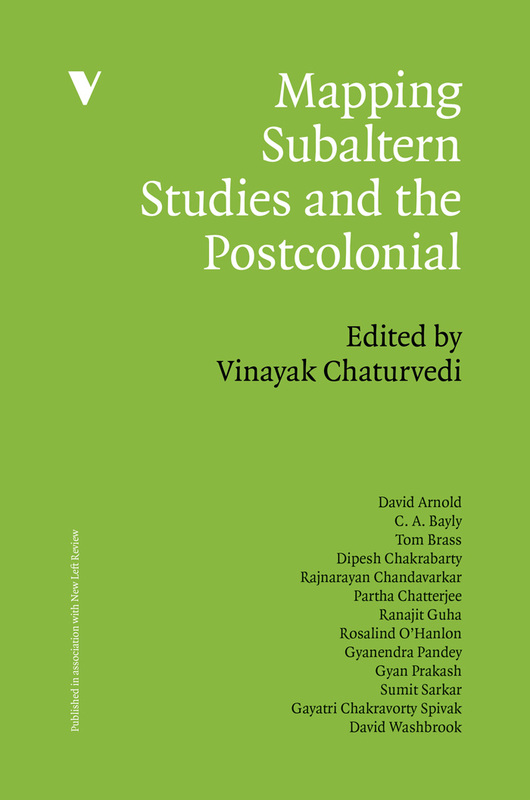 Inspired by Antonio Gramsci’s writings on the history of subaltern classes, the authors in Mapping Subaltern Studies and the Postcolonial sought to contest the elite histories of Indian nationalists by adopting the paradigm of ‘history from below’. 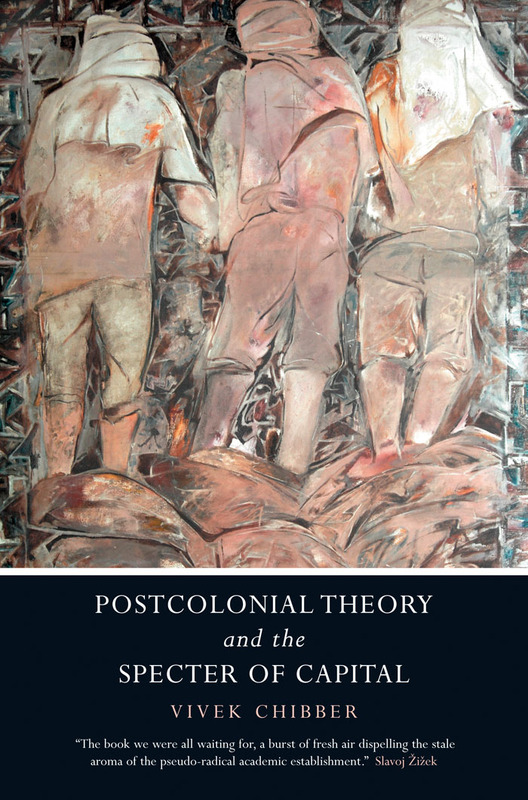 In this devastating critique, mounted on behalf of the radical Enlightenment tradition, Vivek Chibber offers the most comprehensive response yet to postcolonial theory. 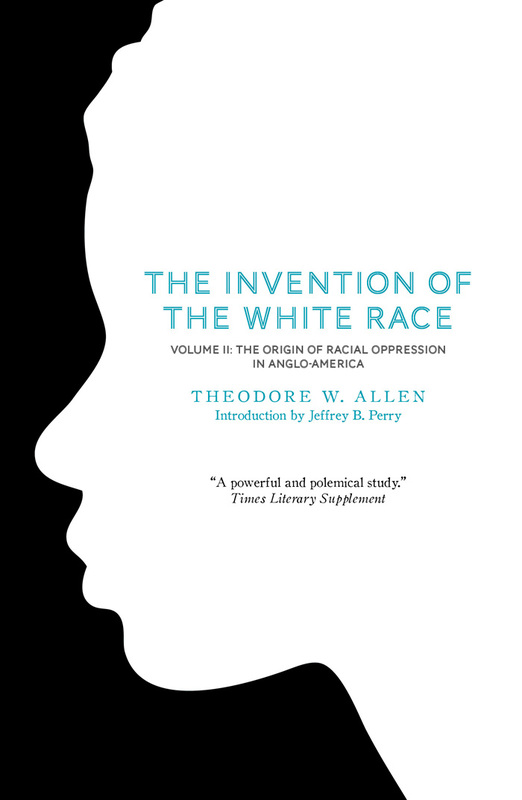 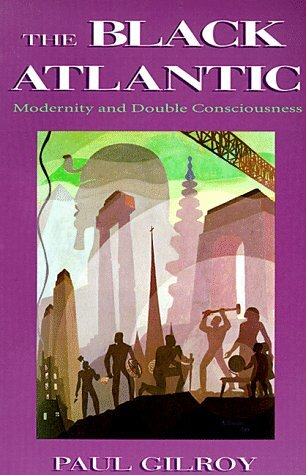 There is, Paul Gilroy tells us, a culture that is not specifically African, American, Caribbean, or British, but all of these at once; a black Atlantic culture whose themes and techniques transcend ethnicity and nationality to produce something new and, until now, unremarked.